Posted on Tuesday, May 30th, 2017 at 5:15 pm. School may be out, but the teaching should continue. As parents, God has called us to teach and train your children. 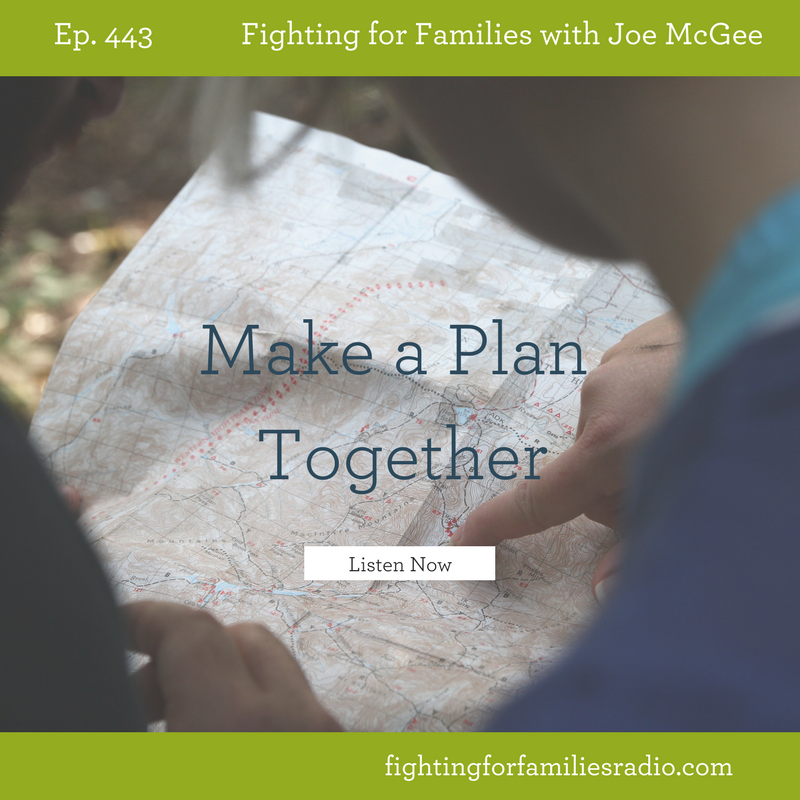 The obstacle many parents face is not knowing where to start. 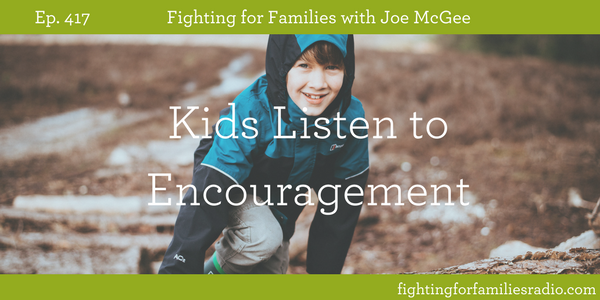 Over the course of 30 years training families from all walks of life, Joe has developed resources to encourage and equip parents as they teach and train their children. Posted on Thursday, May 25th, 2017 at 4:46 pm. Posted on Friday, May 19th, 2017 at 1:00 am. 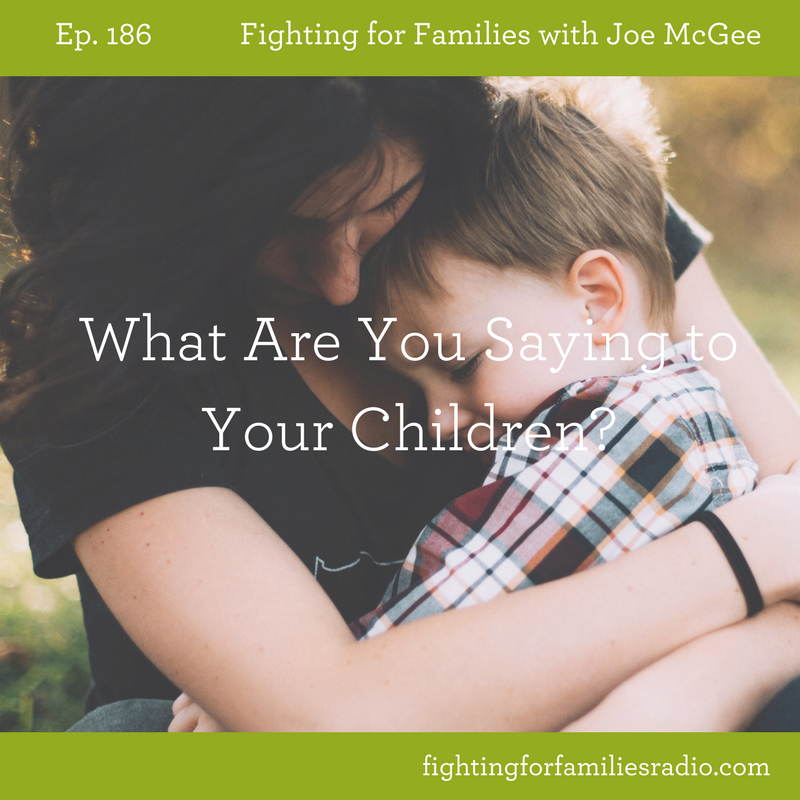 Have you ever made a rule in your house and realized that it wasn’t a good rule? Don’t worry, pretty much all parents have done this. 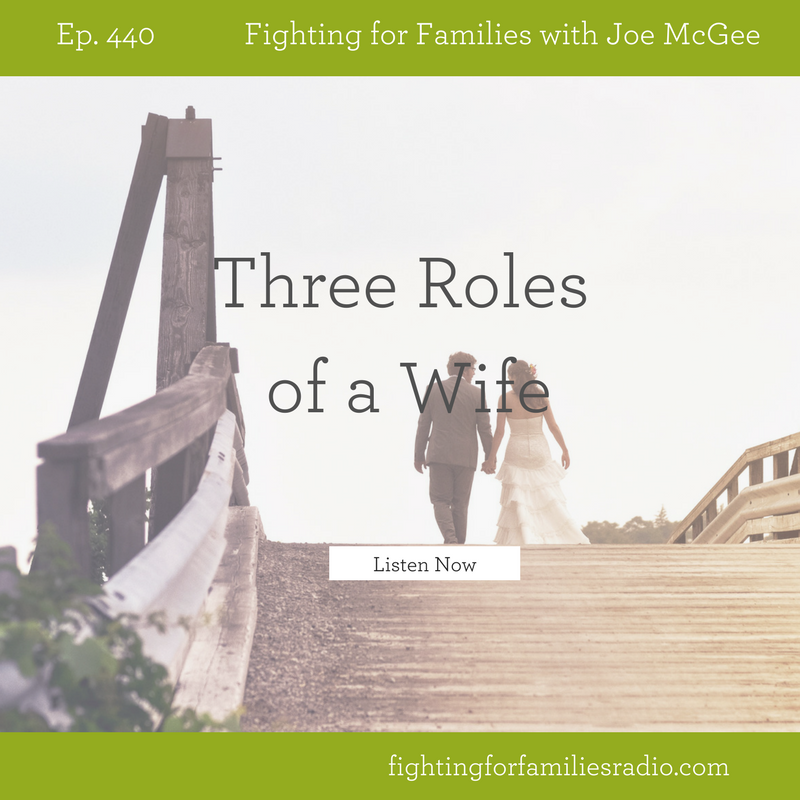 Watch as Joe shares a story when he created a set of rules simple enough for everyone to understand. Posted on Thursday, May 4th, 2017 at 1:00 am. 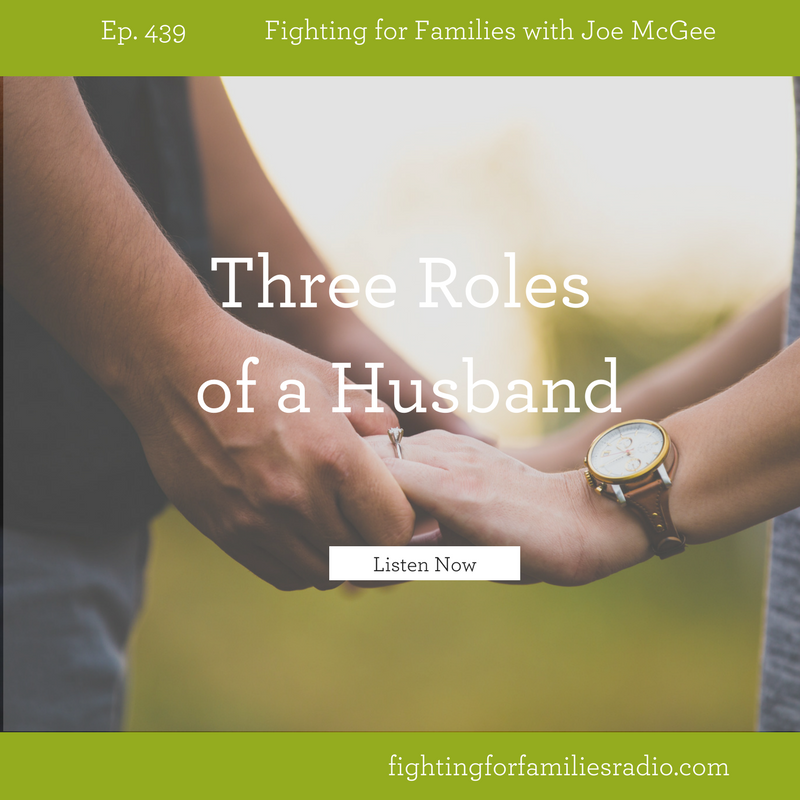 When Joe had to start teaching a small group on parenting, the first topic he decided to cover was where babies come from.